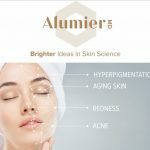 Alumier MD was created by a global team of experienced by biochemist, physicians and skincare specialists. 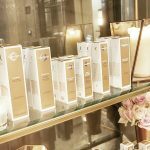 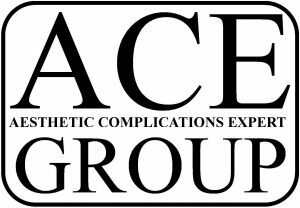 This comprehensive medical skincare line includes state of the art science based, luxurious formulations with innovative delivery systems. 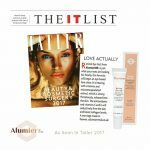 The effective formulations use optimal medical grade ingredients to help achieve a youthful glow. 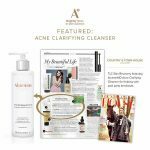 All products contain advanced molecular ingredients, FREE of fragrance, parbens, sulphate, dyes and mineral oils. 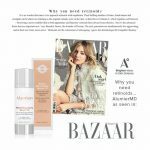 To access the AlumierMD site and buy products, please contact Quality Health Care and you will be given a unique code to join.